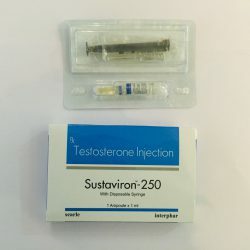 Rexogin by Alpha Pharma more commonly known as Stanozolol/Winstrol has a strong anabolic effect with less side effects than testosterone and other synthetic anabolic steroids. 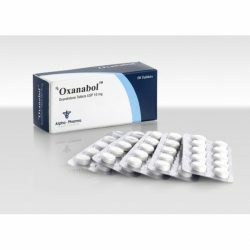 It is primarily used in an effort to stimulate a person’s appetite as well as promote weight gain, strength, and energy. 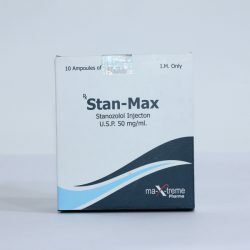 The injectable form of Stanozolol is a water based steroid that is a derivative of DHT. 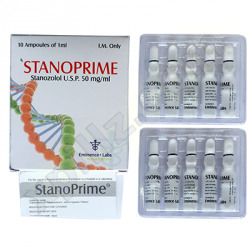 Stanozolol is highly anabolic and moderately androgenic which causes a significant elevation in protein synthesis and improved nitrogen retention. 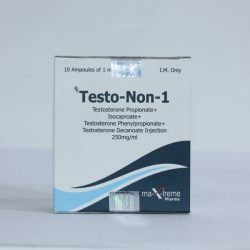 Because it does not aromatize to estrogen, water retention, gyno, and female pattern fat deposits do not appear. 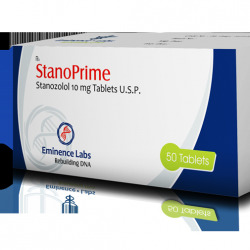 A high protein diet of 1.5 to 2 gr of protein per LB of bodyweight daily is essential to achieve the best results. 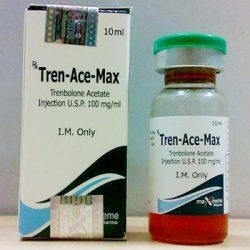 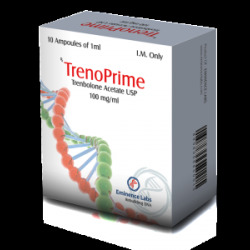 This is not a steroid for fast weight gains but is usually affirmed as perfect for a continuous slow gain in very high quality lean muscle mass and in most cases any gains made will be retained. 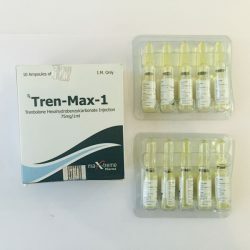 Rexogin is extremely popular among both armature and professional body-builders who during off-season will stack it together with Testosterone which produces a much tighter, harder more cut appearance. 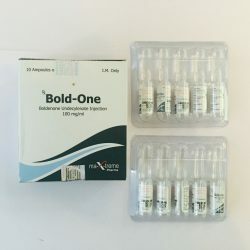 Another great pairing is Rexogin together with Parabolan, the results when this 2 are stacked together are really quite impressive. 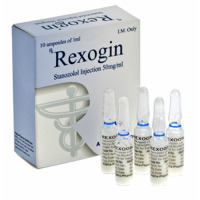 You can get rapid effect in workouts after buying Rexogin by credit card or via Paypal. 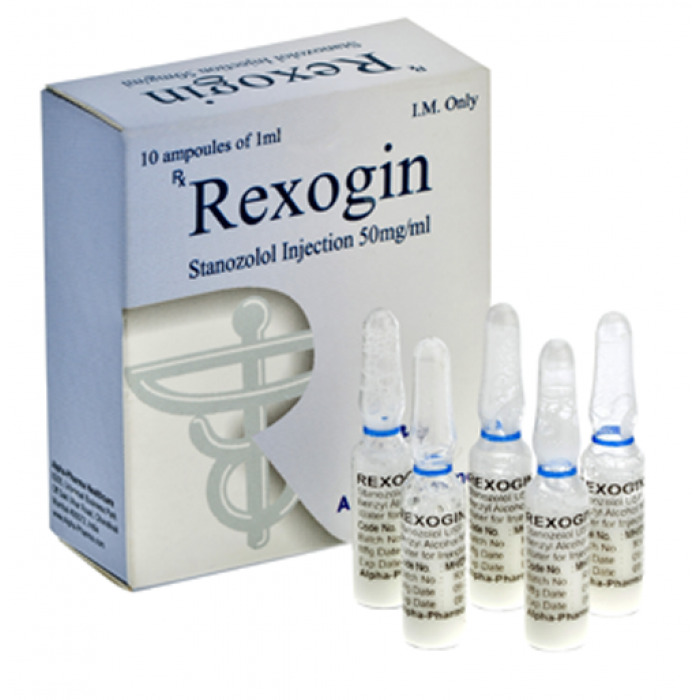 Enjoy buying Rexogin from our steroid store. 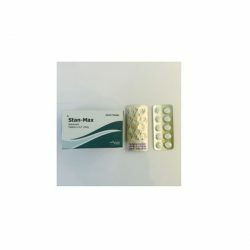 We are looking forward to make you our loyal customer.